When a wonderful new book arrives at the library, at first it is loved by all, checked out constantly, and rarely spends a night on the library shelf. But over time it grows old and worn, and the children lose interest in its story. The book is sent to the library's basement where the other faded books live. 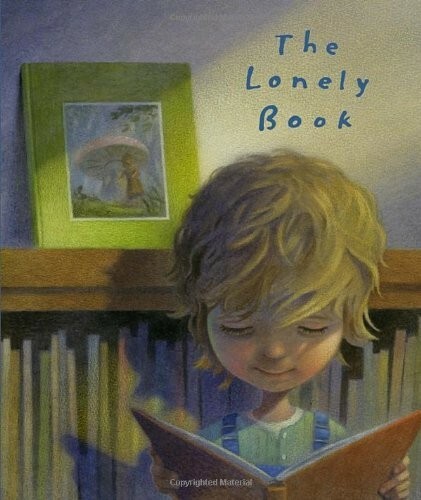 How it eventually finds an honored place on a little girl's bookshelf -- and in her heart -- makes for an unforgettable story sure to enchant anyone who has ever cherished a book. 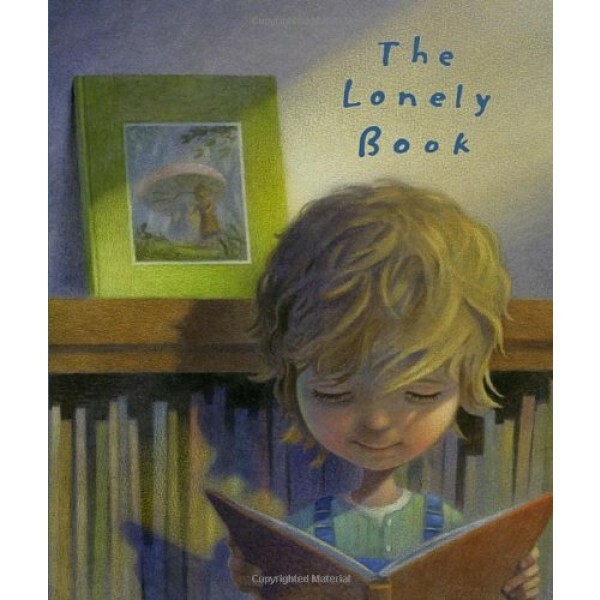 Kate Bernheimer and Chris Sheban have teamed up to create a picture book that promises to be loved every bit as much as the lonely book itself.